Alpharetta DUI lawyers William C. (Bubba) Head, Larry Kohn, and Cory Yager will vigorously defend you in Alpharetta Municipal Court for misdemeanor drunk driving and drugged driving charges. 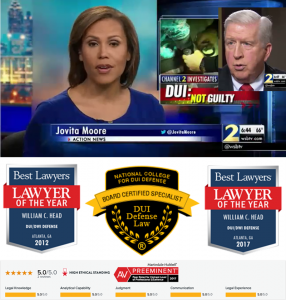 Our Alpharetta DUI law firm partners have decades of combined DUI defense experience, including winning cases at trial. Most Georgia residents decide to walk into Municipal Court and plead guilty, or get they ask the court to appoint a public defender. This is your choice. You do need to take into consideration the lifelong penalties of being convicted of drunk driving or drugged driving. These penalties include possible jail time, court fines, community service, higher car insurance rates, decreased future job opportunities, and probation. Larry, Cory, and Bubba specialize in DUI defense, and our clients have included people with multiple DUIs, people facing felony DUI convictions, and people who caused injuries or death while driving impaired. If your pending case includes any of these extenuating circumstances, a FREE consultation with our Alpharetta law firm can help clear up any confusion on which courtroom your case will be heard in, and what exactly are the penalties the judge most likely will sentence you with. 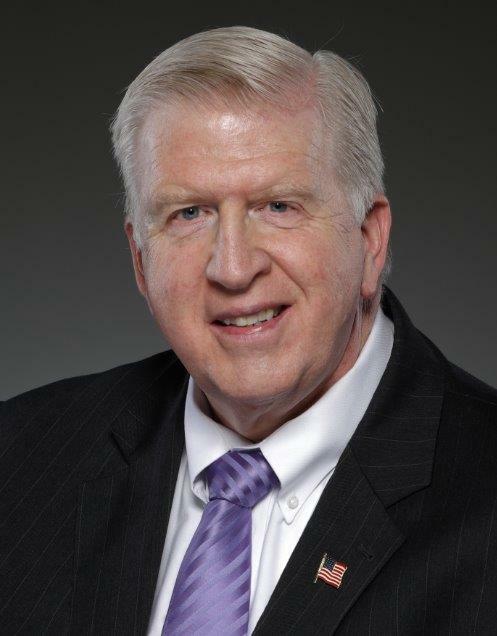 Bubba Head has defended thousands of clients over a 40-year career, in Alpharetta Municipal Court and Fulton County State Court. 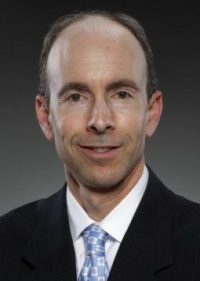 His law partner Larry Kohn has practiced criminal law for almost 20 years. 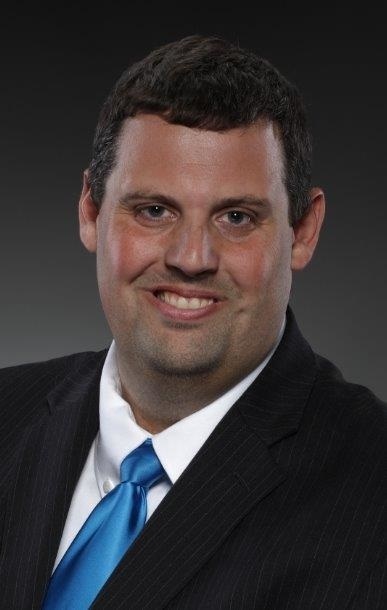 Law partner Cory Yager is a former police officer with the Roswell police department, and he is an expert at cross-examining arresting officers in an effort to uncover arrest procedure errors that can lead to a case win. Our criminal law firm answers your calls during the day, at night, on weekends, and even on holidays. Why? People in urgent trouble don’t want to talk to a machine and leave a message. As soon as we speak with you, our highly-trained Georgia criminal attorneys and support staff can help you get the best outcome in your situation. 404-567-5515 or 1-888-348-4232 [1-888-DUI-HEAD]. We are here to show you how to BEAT an Alpharetta DUI. We will accept nothing less. The sooner you call us, the better chance we have to win your case.